The women of Mujeres Valientes Rural Community Bank are helping the small farmers in their community increase their productivity, food security and incomes. 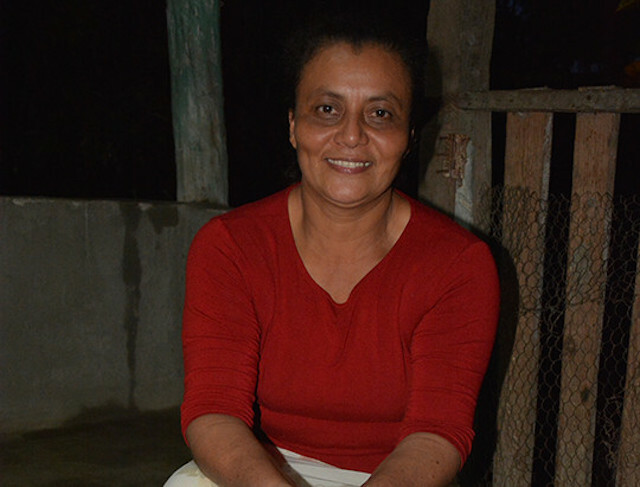 Maria Cristina Castillo and eleven other women banded together to form a seed bank. Twelve women in the small town of Jicarito in El Paraíso, Honduras, realized that they needed to work together to improve the economy in their community. The agrarian community suffered from consistently low yields in their staple crops. The women, who were themselves farmers, recognized that this was affecting food production, as well as lowering incomes, so they came together to create Mujeres Valientes – “Courageous Women” in Spanish – a rural community seed bank. “We needed to work together to improve economic security for the sake of our children, our homes and our communities,” said Maria Castillo, president of the bank. Mujeres Valientes sells agricultural inputs and seeds to the farmers of Jicarito at lower prices and runs a field school for the farmers. The seeds are drought-resistant bean seeds that have been certified for quality by the Ministry of Agriculture and Livestock. The seed bank is also responsible for seed fund administration – disbursing financing to certified seed producers, who then repay the loans in cash or seeds. The bank is one of 28 rural community banks in Honduras to receive assistance from a seed fund, developed as part of a partnership between TechnoServe and the U.S. Department of Agriculture to help increase smallholders’ access to improved legume seeds. The broader partnership – Sustainable Agricultural Improvement project, or MAS in Spanish – is helping coffee and bean farmers in rural Honduras elevate their incomes through training on good agricultural practices, while also improving market linkages and access to improved inputs. Thanks to improved seeds, farmers in Jicarito were able to increase their productivey and incomes. Farmers working with Mujeres Valientes have increased their bean yields from 850 to 1,400 kilograms per hectare to over 2,200 kilograms per hectare. During the 2015 harvest season, the group produced 12,000 kilograms of certified seed, delivering more than a third to small farmers in the region. 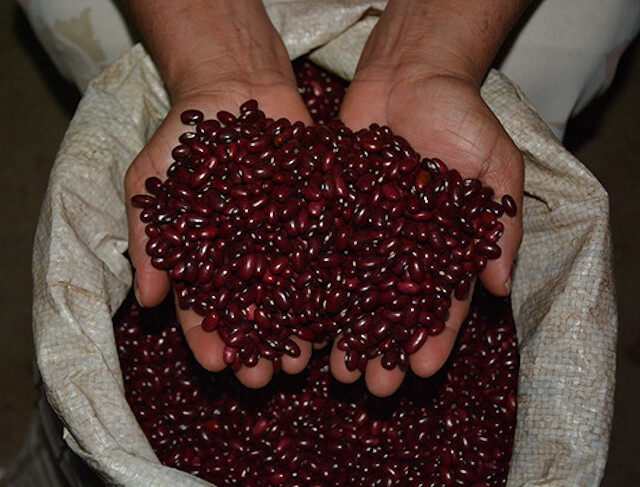 The Honduran government has taken notice of the bean farmers’ success. In June, 56 producers organizations participating in MAS signed a marketing agreement with the Honduran Institute for Agricultural Marketing that will guarantee a price of 43 cents per kilogram for more 1,120 bean farming families in 2016 – roughly twice the amount the farmers used to earn when forced to sell to middlemen. Having a formal market for their beans will ensure that farmers see tangible results from the improved seeds and increased productivity from. 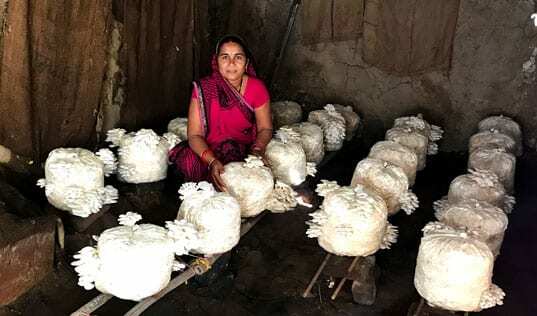 The combination of a higher yield and a guaranteed price means these farmers can earn almost 200 percent over their previous income. The women of Mujeres Valientes are planting the seeds for economic and food security in their community.